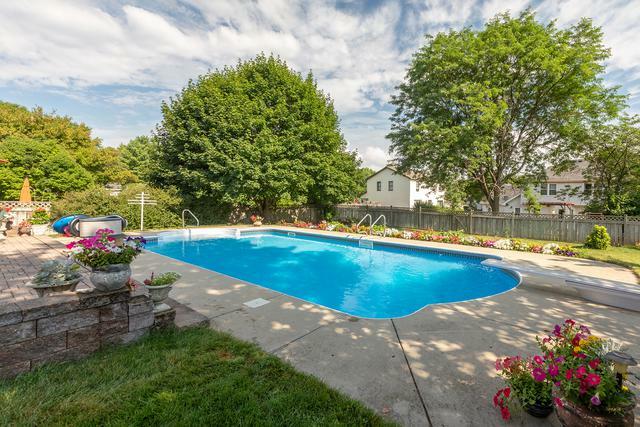 Welcome to your new 4 bedroom home in Hillhurst with amazing in-ground pool! Your backyard oasis awaits! 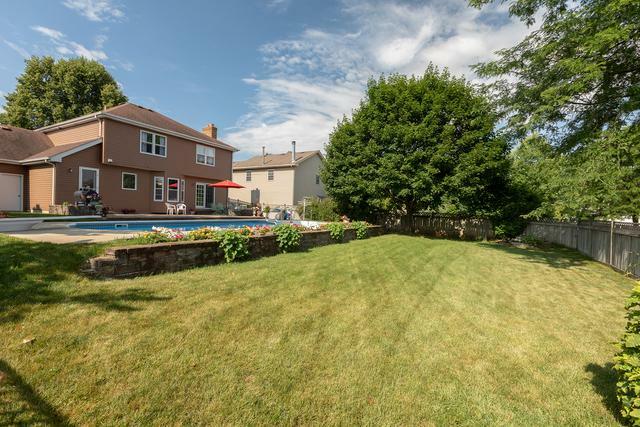 Enjoy memory filled Summer days with family and friends in your own backyard! The kitchen has been recently updated: cabinets, granite counters, and Samsung stainless steel appliances! Big pantry! Picture yourself eating breakfast in the bay breakfast area looking out at your expansive brick paver patio and pool! The kitchen is open to the family room for easy entertaining! The laundry room includes backyard rear service door for easy access for the swimmers to go in and out! The formal living and dining areas feature crown molding! The master bedroom with a huge walk in closet can accommodate the largest of bedroom sets! The secondary bedrooms are gracious in size. Full basement for all your storage needs or future finishing! New furnace, central air, and hot water heater installed in 2017. 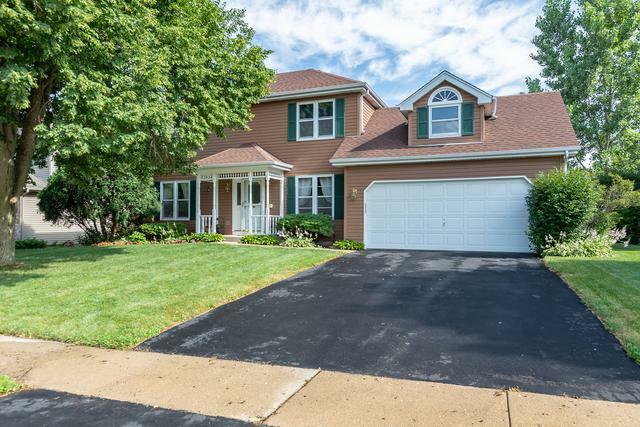 Conveniently located to schools, library, recreation, shopping, and metra.